Thanks for all the LOVE out there! We're on tour this weekend in Laughlin, NV and Scottsdale, AZ hope to see you out there. If not, check out our dates coming up in April, there's lots of fun to be had. 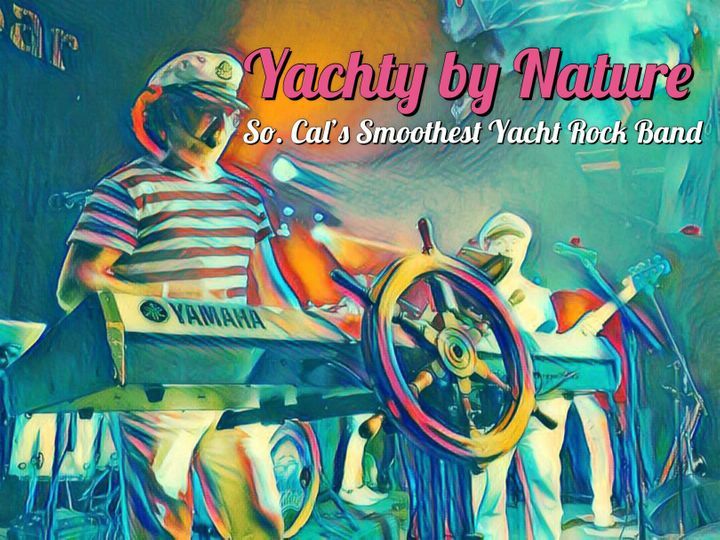 Have a yachty weekend and Tell a Friend! Fun times! Danced, danced, danced!